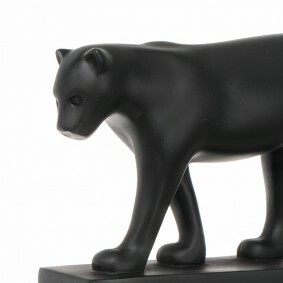 Our sculptures are of exceptional quality and are handmade and hand finished. 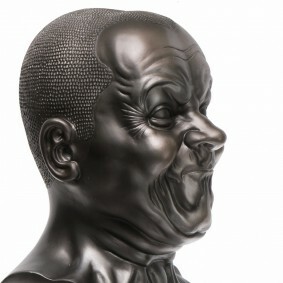 The bronze sculptures are crafted using the traditional lost wax method and are heavy hot cast bronze sculptures made of real bronze. 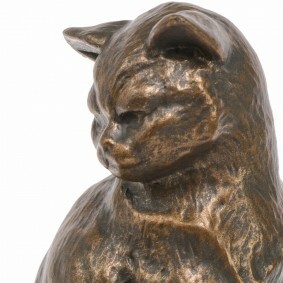 Often you will see resin sculptures marked as bronze but they are not! 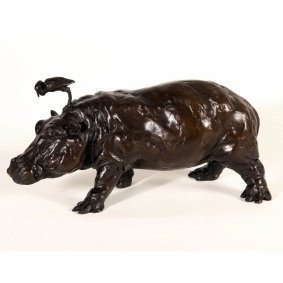 - Our bronzes are hand finished to make sure you get the best quality bronze sculpture. 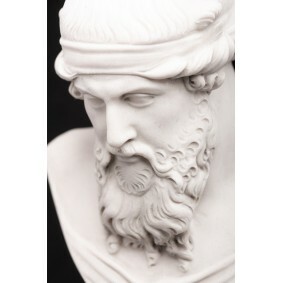 Our marble sculptures are made using a unique casting method that guarantees every sculpture or figurine is made of 90% Carrara marble. This gives the hand finished sculpture a cold dense texture, a smooth finish, heavy and cold to the touch. 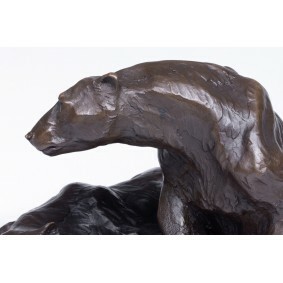 The Museum collection is made up primely from other materials such as cold cast bronze / reconstituted stone. This collection is sold to Museums all over the world. 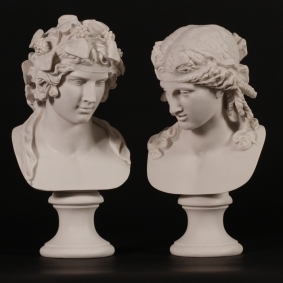 We carefully source our sculptures from the finest craftsmen, whom we consider to be the best in the world. Many of these are our own designs. 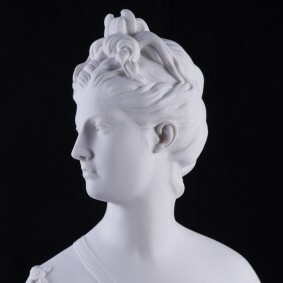 We also produce a large number of sculptures ourselves in our studio in the U.K. The fine detail, patina and overall finish every time enables us to offer a guarantee that your sculpture is of the finest quality. Your payment details are safe with Cooper Woodhouse. We use Worldpay and Paypal as our preferred methods. You can pay using all major credit or debit cards. 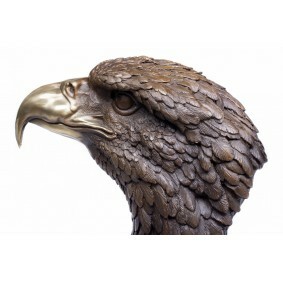 Buy today and get your new sculpture within 24 hours in the U.K. We ship also ship Worldwide using Premium carriers. Buy with a no risk guarantee. 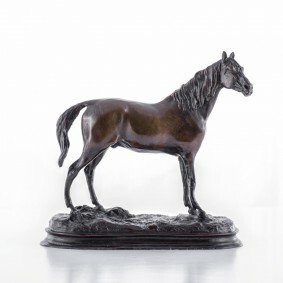 If you are not totally satisfied with the outstanding quality and detail of the bronze sculpture you buy from us simply return it within 30 days for a full refund.